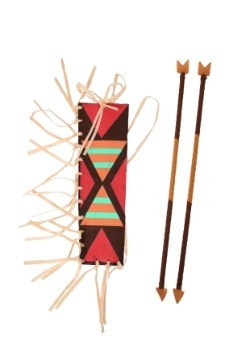 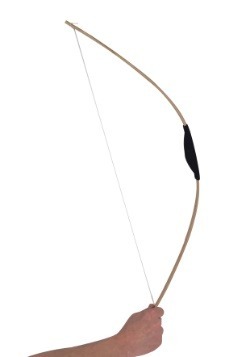 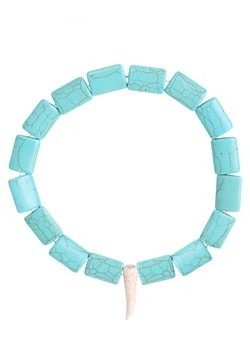 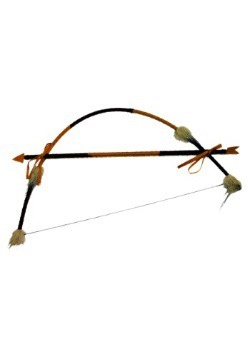 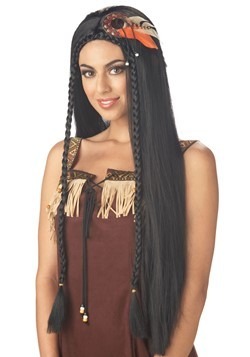 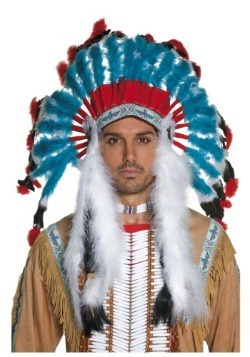 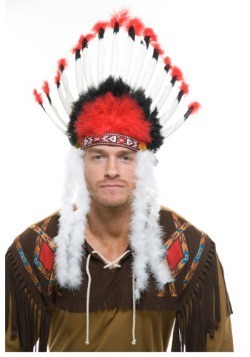 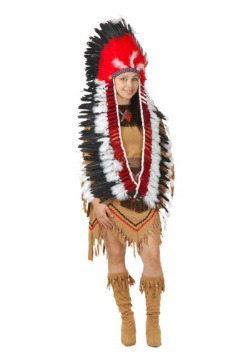 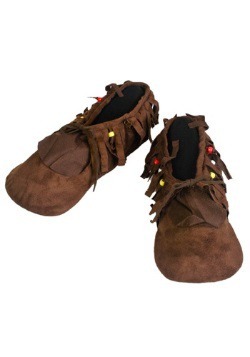 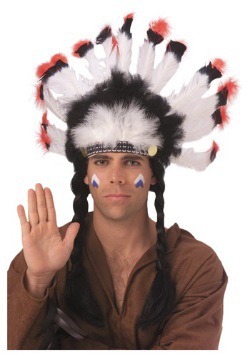 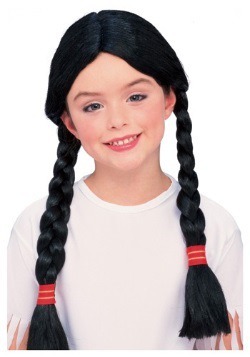 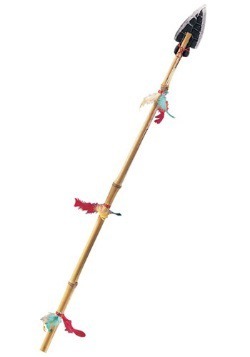 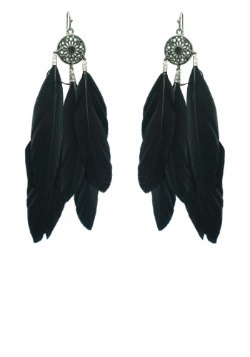 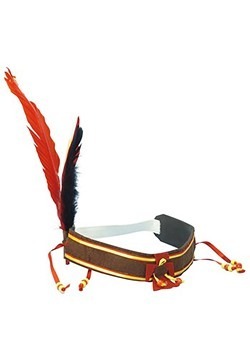 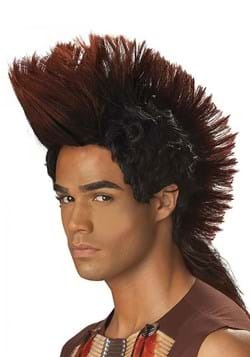 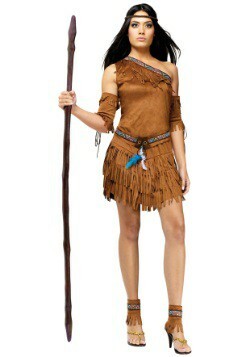 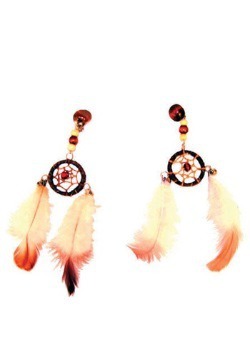 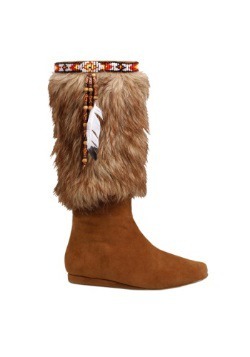 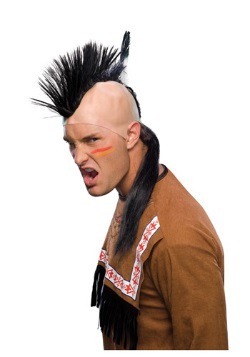 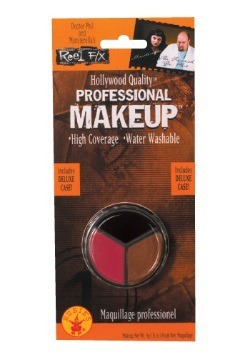 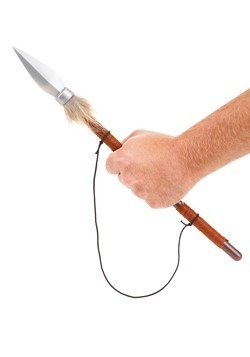 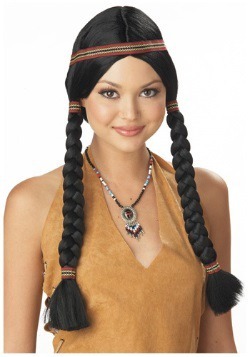 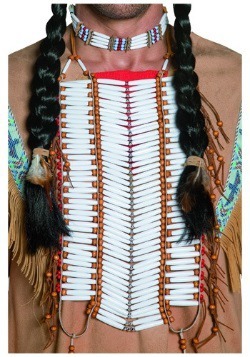 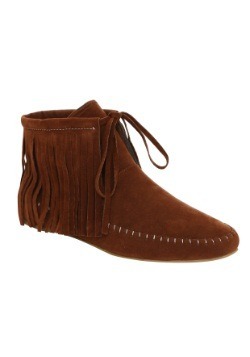 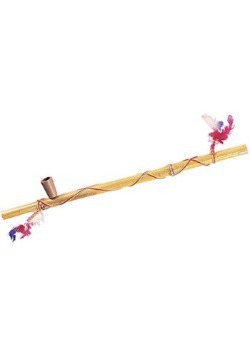 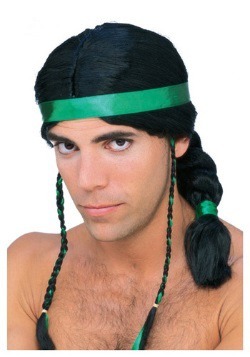 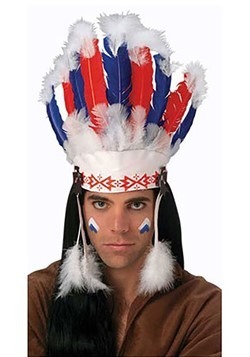 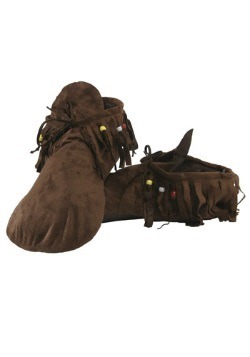 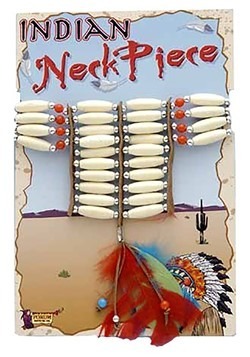 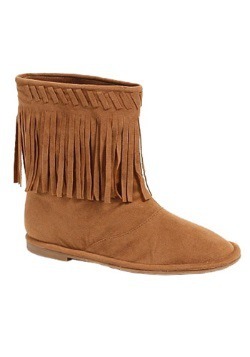 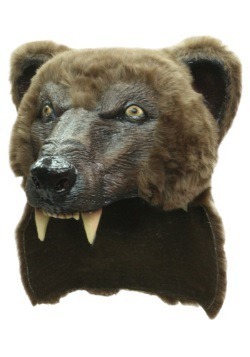 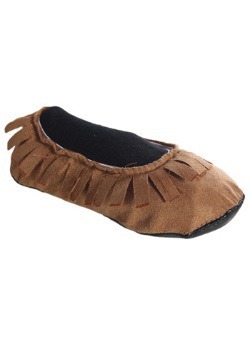 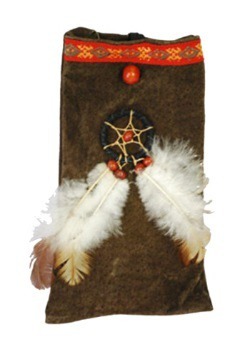 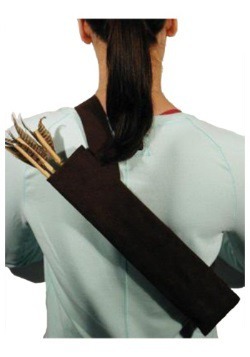 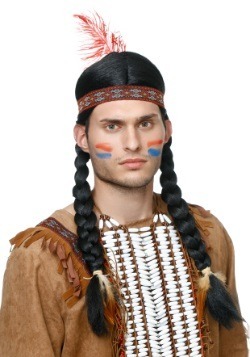 Finish your Native American Halloween costume with accessories that look great. 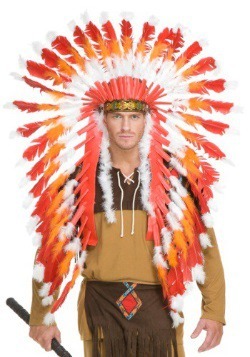 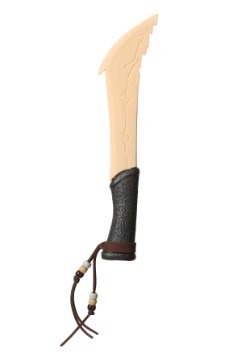 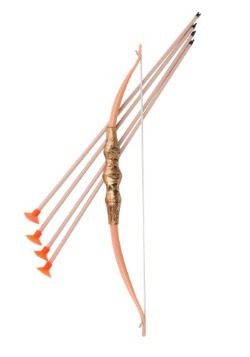 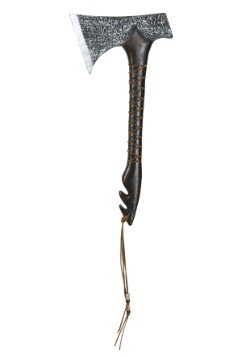 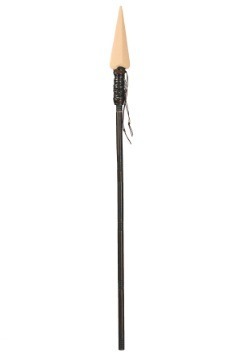 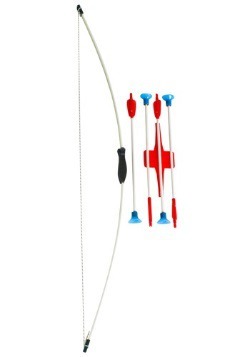 Look through our collection of weapons, jewelry, and headdresses. 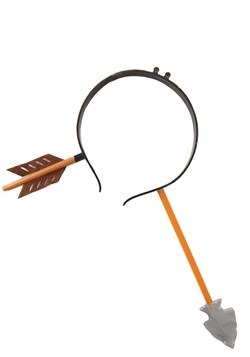 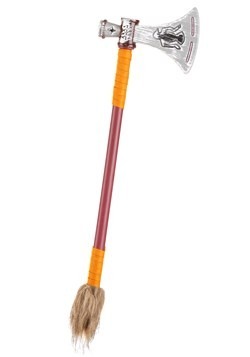 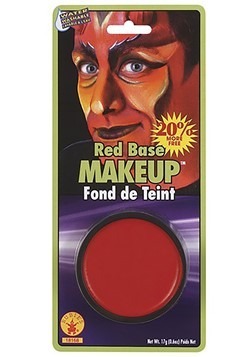 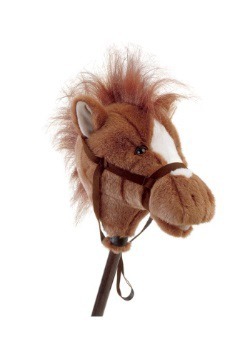 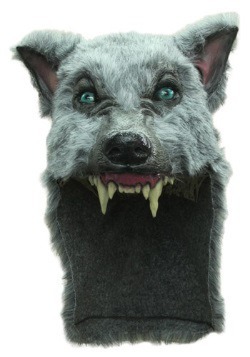 You'll find a special accessory to make your Halloween costume unique!